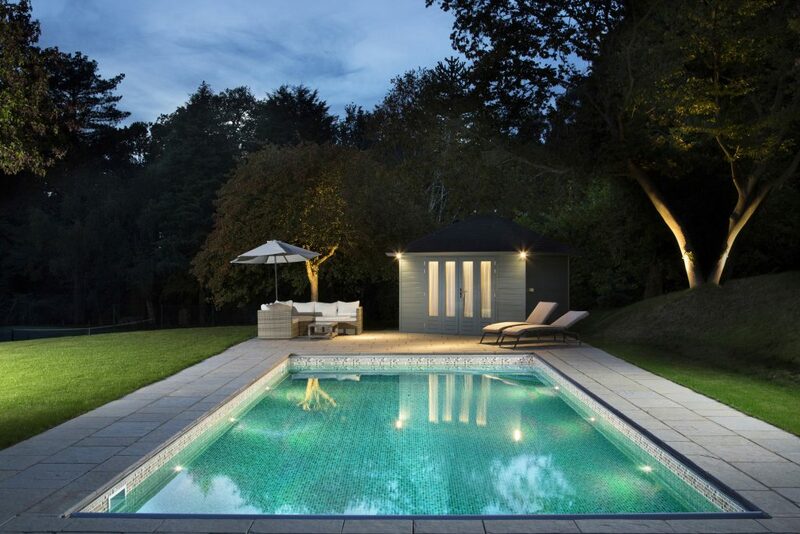 It’s almost a month since Spatex 2019, the leading pool, spa and wellness show. And from catching up with industry friends to seeing innovative new products, forging new business relationships and celebrating success within our industry, the event once again had all the ingredients for an inspirational few days. 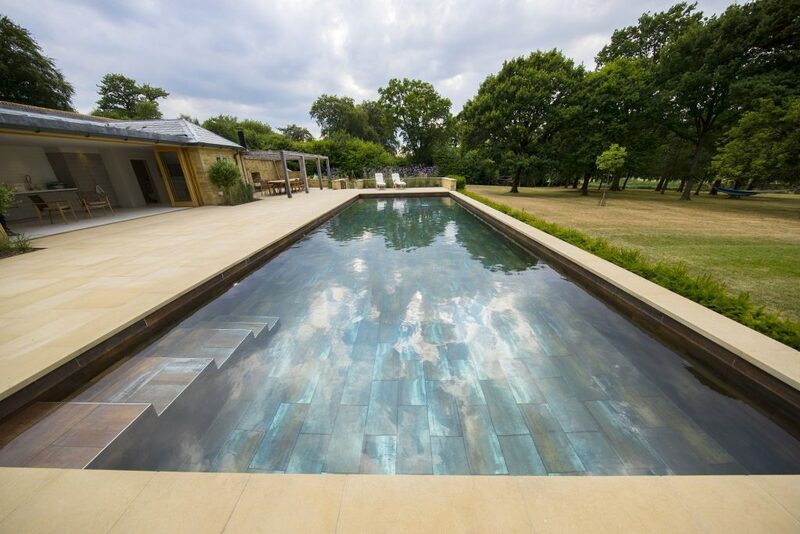 The Cranbourne Stone team had such a fantastic time that we want to share some highlights with you. So if you weren’t able to make it in person, here’s our round up of the most memorable elements for us. We enjoyed meeting you all! Without a doubt, one of the highlights for us each year at the Spatex event is to meet customers. And we always greet existing and loyal or brand new with equal delight! Because aside from the obvious enjoyment of catching up with people, it’s a way for us to understand your needs, what excites you, and what we can do more to support your business. It’s incredibly easy to become swept up in the ‘day to day’ running of a successful company. And if not careful, we can all too quickly become influenced by glossy brochures and the latest ‘must have’s’ for a specific industry. But for Cranbourne Stone, your opinions matter. We make it our business to understand what YOU require to make your business more efficient and relevant to your customers. If we get it right, then, in turn, you can too. It’s organic, exciting and, we believe, a little like the Circle of Life for businesses. If you now have the theme tune from The Lion King in your head for the remainder of today, we can only apologise! We know our industry inside out, as many of you do too. But we firmly believe it’s the sharing of knowledge and positive collaboration that will make the differences necessary for an industry to survive. And although not the only way to communicate with our valued customers, of course, events like Spatex are nevertheless an invaluable way to see and experience customer reactions first hand. And to learn what other industry experts are up to and how we fit into the bigger picture to make the pool industry what it deserves to be. 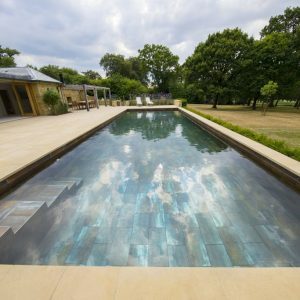 Alongside our news on the exciting partnership, we’ve forged with Stonetech Pools we were able to demonstrate the new Cranbourne Stone Rendering Reveal, enabling you to build your very own swimming pool. On it, customers can see ‘true to life’ rendering images of how any stone will look when in place. Making choices from pictures alone can be incredibly hard – but with this new technology, we just made the process a whole lot easier. And we’re happy to say, customers at the event were as excited with this new customer service concept as we are, making our stand one of the most talked about for 2019. You may be fooled into thinking 2019 is the Chinese Year of New Collaborations and Partnerships (it’s not, it’s the Year of The Pig!) 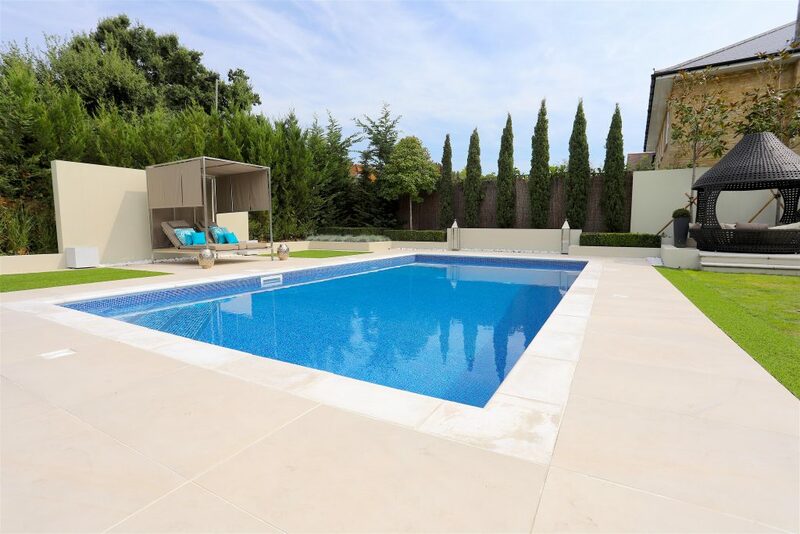 – because Cranbourne Stone is embracing joint ventures with several fabulous companies our industry has to offer. And we’re delighted to be adding another partnership to our fold with immediate effect. It’s a perfect example of the power of events like Spatex in putting people and service together; for the mutual benefit of customers. 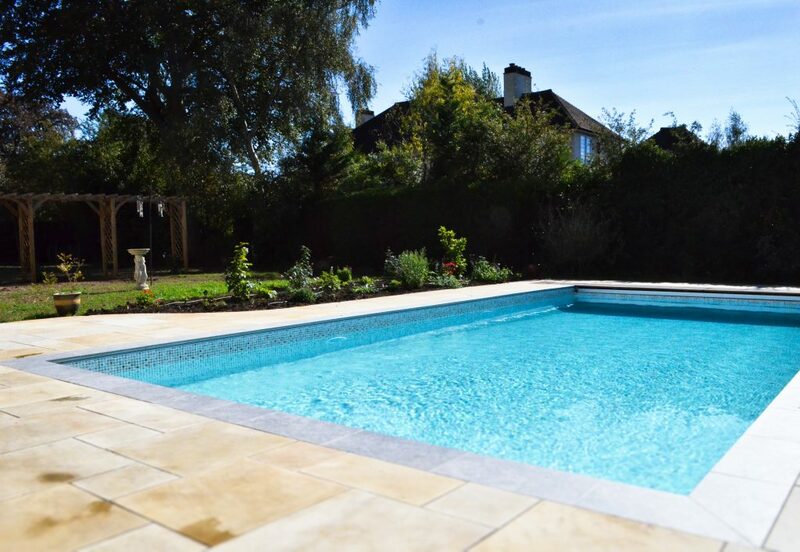 So as a perfect example of how events such as Spatex can introduce brands and inspire their collaboration, we’re thrilled to have met Aquaflex, the UK’s leading pool liner specialists, at this year’s event. And to announce that after chatting with their team, it became clear very quickly that our companies have synergy. 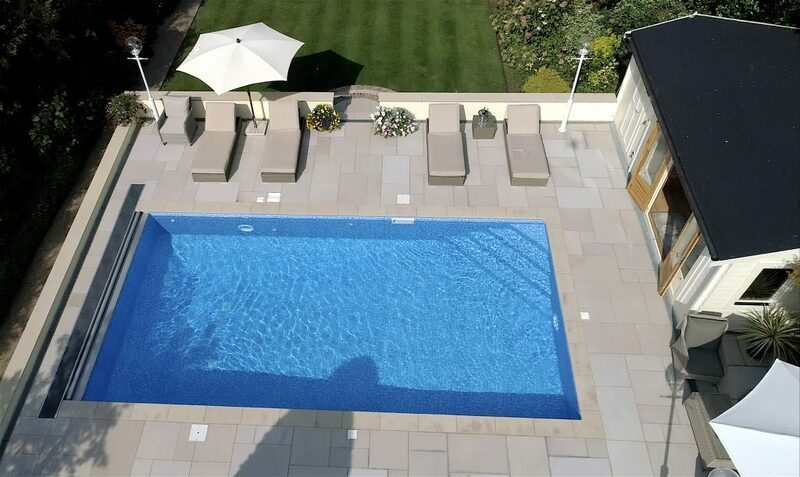 As with our criteria when deciding to work with Stonetech Pools, our companies share the same values and dedication to excellent customer service. 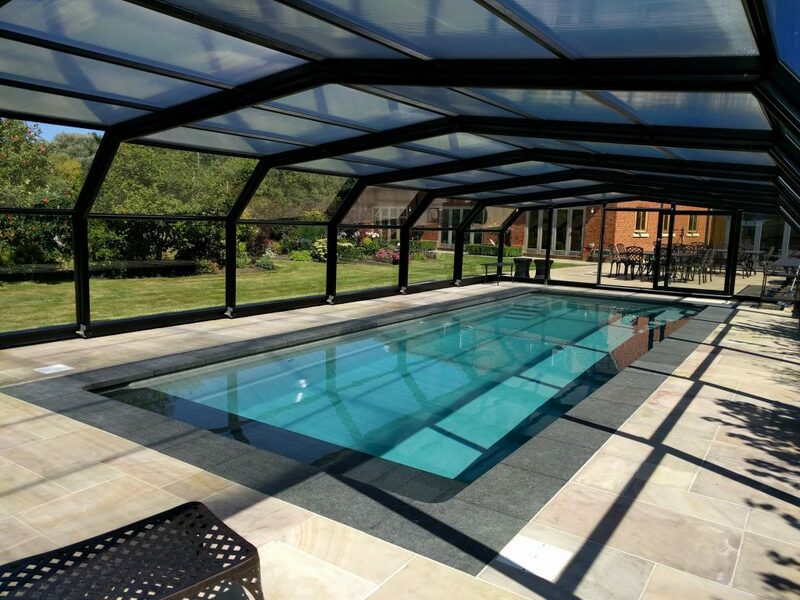 We’re therefore planning to work with Aquaflex to enable customers to not only view their choice of stone pool surround in a graphic depiction on our video screen but also which products from the extensive range of Aquaflex tile pool linings will compliment the look overall. 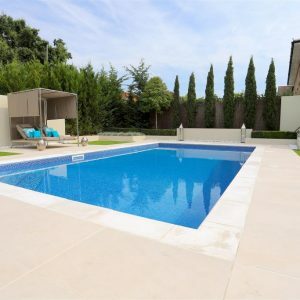 We certainly had a lot of great news to share at this year’s event — not least of which was an update on our range of external slip resistant porcelain tiles. Already one of the most comprehensive ranges you’ll find, our new and improved porcelain tiles, a mix of natural clay and finely ground sand, are pressed and fired at extremely high temperatures making them durable and built to last. The designs are baked onto the tile’s surface, creating a natural, easily cleaned option. We use waterjet and profiling machinery, to cut and shape each tile. And our range includes 10 and 20mm thick tiles so you can choose the perfect tile for your project. It appears we’re feeling a little musical today! Which is not a bad thing. Did you know colleagues who sing together can be more productive? And among many other benefits, it can reduce stress, and allow your creativity to shine through. It does, however, depend on your co-workers’ vocal prowess of course. The purpose of our celebratory singing in this case though is to congratulate the many worthy award winners at this year’s Spatex. We’re proud to say we already have a great relationship with many of the winning companies, and so are delighted to be able to share news and a rundown on this year’s winners. 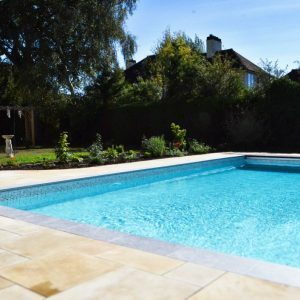 And we’re also extremely excited to tell you that many of the winners are advocates of Cranbourne Stone, and use us regularly for their installations. You can still meet the Cranbourne Stone Team! 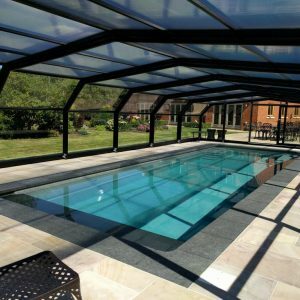 So, if you missed this year’s Spatex event, hopefully, we’ve demonstrated many of the reasons you should come along next year. We guarantee you’ll be as enthused as we always are, both at the event and for a long while after. It’s an opportunity to be proud of our industry, catch up with the latest news, meet amazing people, and be inspired by the many innovative products entering our market. 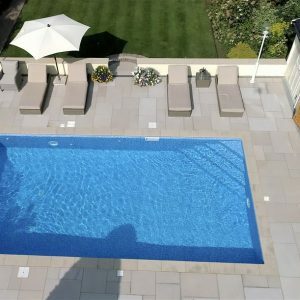 If you’d like to see how we can help you build or choose swimming pool paving, stone copings, landscapes and much more then call us or drop by – we’d be more than happy to demonstrate. And the kettle is always on!